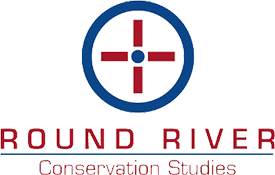 Round River is dedicated to conservation strategies that preserve and restore wild places; to that end, Round River strives to develop and support traditions that sustain wildness. These efforts are anchored in the principles of conservation biology, supported by field research and community planning. Today Round River’s conservation efforts in North America are focused in northwestern British Columbia, in the canyons and forests of Utah, the Payette National Forest of Idaho and in the Wind River Mountains of Wyoming. Round River Student Study Abroad Programs are field-based, authentic experiences that offer the opportunity for small groups of students to become part of our efforts, and work alongside Round River’s conservation biologists and our local community partners.